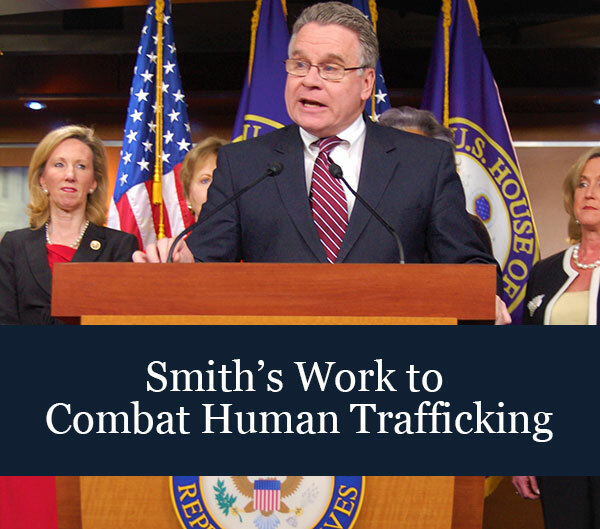 U.S. Rep. Chris Smith, co-chair of the bipartisan Congressional-Executive Commission on China, penned an op-ed in the Washington Post which focuses on the massive and often brutal human rights abuses the government of China is using to repress all faiths of its people. 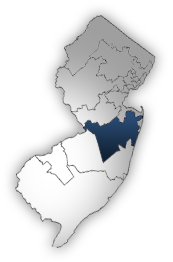 "The federal working group was the brainchild of Rep. Chris Smith, whose district includes most of the county." 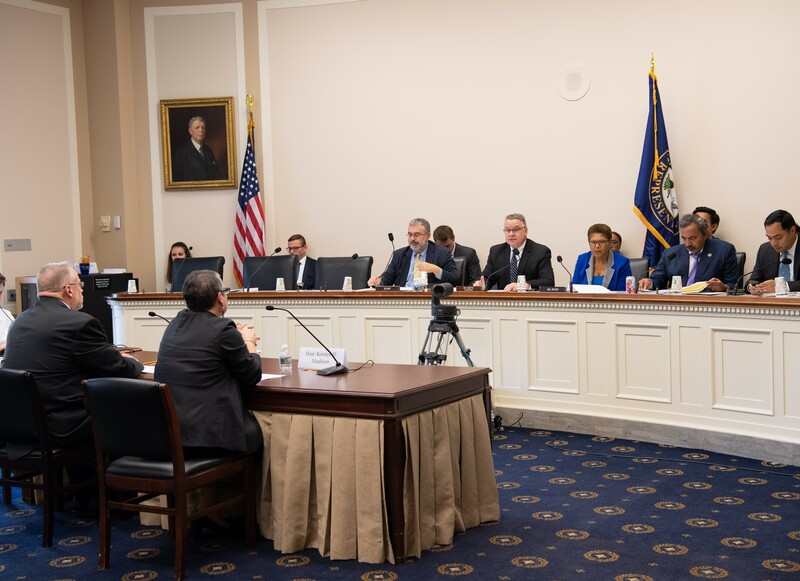 U.S. Rep. Chris Smith (NJ04) chaired a September 2018 hearing on fentanyl from China flooding into the U.S. 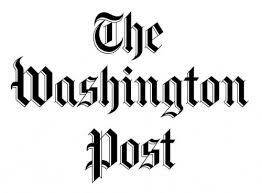 Witnesses included Asst. 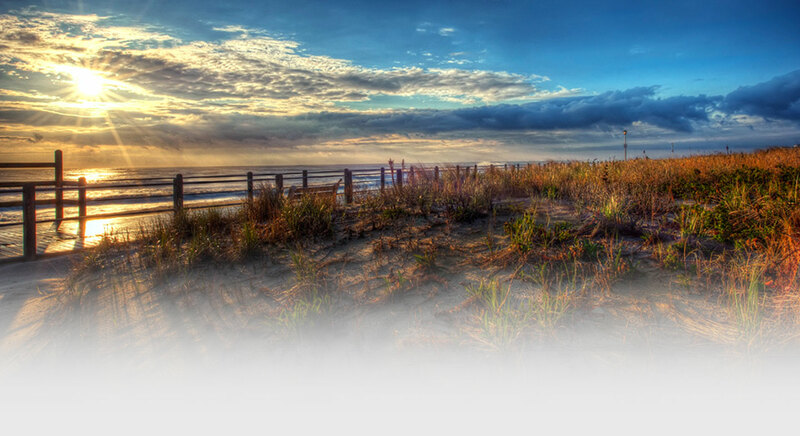 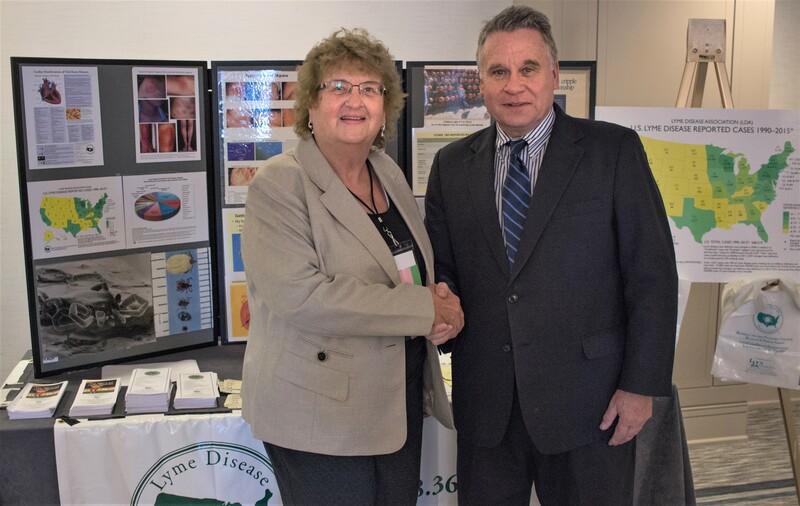 Secretary of State Kirsten D. Madison; Deputy Chief of Operations at the Office of Global Enforcement for the DEA, Paul E. Knierim, and; Ocean Co., NJ Prosecutor Joseph Coronato, who called China-made fentanyl coming into the U.S. a “synthetic storm” that is “devastating." 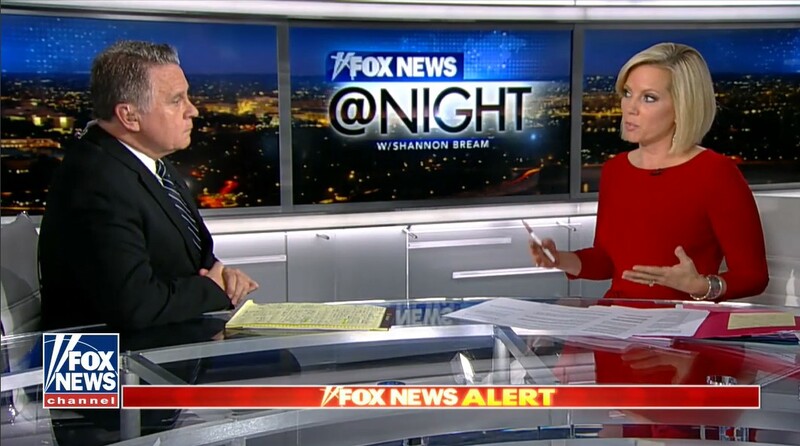 Rep. Smith appeared on "Fox News @ Night" on Friday with host Shannon Bream, and called on the Department of Justice to Red Notice, using INTERPOL, the 12 Russian intel officers indicted for interfering with the 2016 elections. 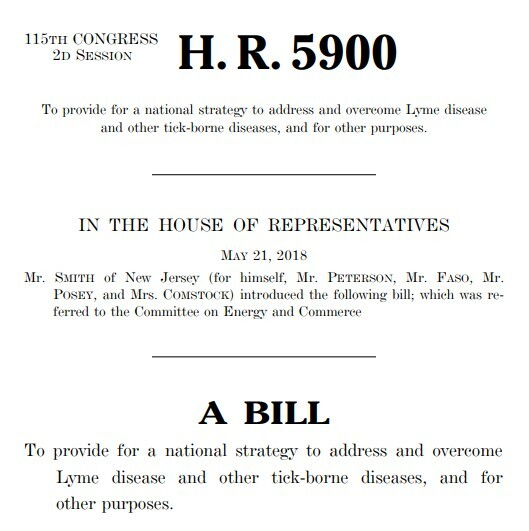 Rep. Smith's op-ed in the Asbury Park Press on his new bill to fight Lyme disease. 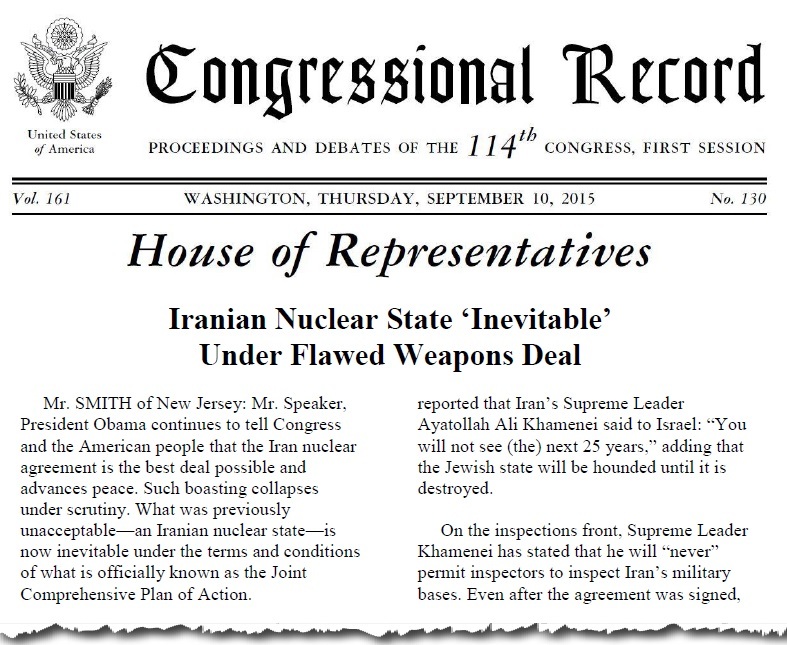 Congressman Smith's statement on the flawed Iranian nuclear agreement. 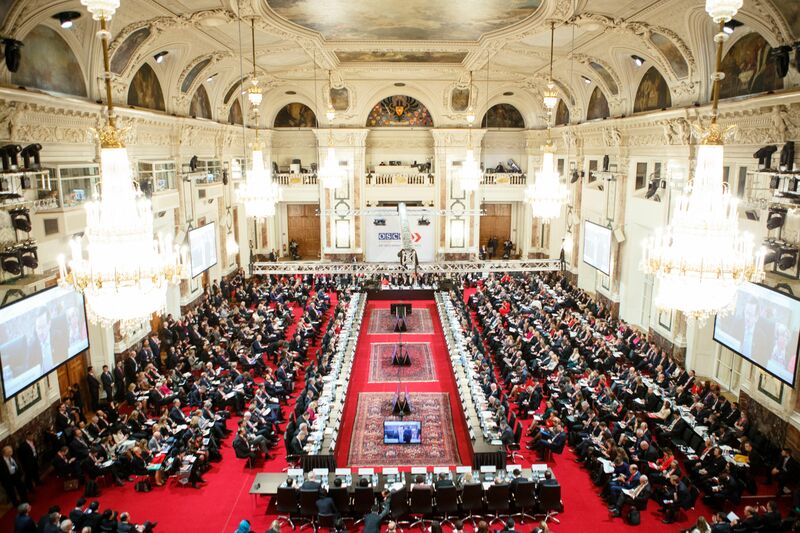 On December 8, the Organization for Security and Co-operation in Europe (OSCE) concluded its annual meeting of the Foreign Ministers of 57 OSCE participating States by adopting a ministerial decision on combatting child trafficking—modeled on OSCE Parliamentary Assembly (PA) resolutions adopted in 2016 and 2017, authored by Helsinki Commission Co-Chairman Rep. Chris Smith (NJ-04). 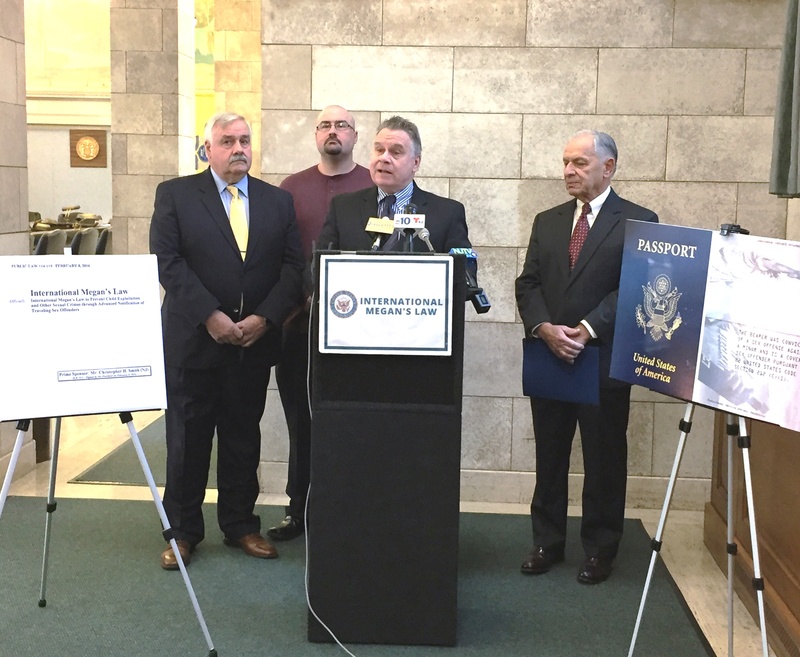 A new passport identifier for convicted pedophiles will help protect children from pedophiles looking to travel abroad, possibly to abuse children, said Congressman Chris Smith (R-NJ), author of the law to create the identifier.